Browse: Home / formatStringExploiter – Helper script for working with format string bugs. 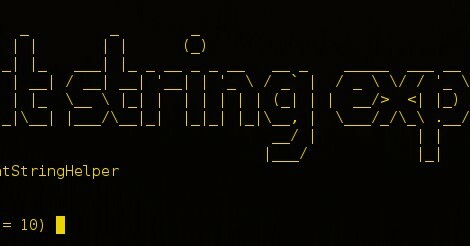 formatStringExploiter is an Helper script for working with format string bugs.This tool only supports i386 or x86bits at the moment. ← wepcrack – A program to identify a WEP key on 5 or 13 bytes using FMS and A_s13 Korek attacks.